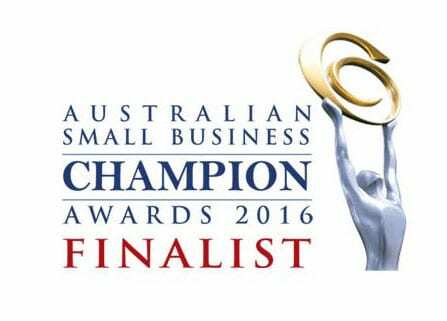 Scorpion Pest Management is Giving Back To Tasmania!  Scorpion is particularly passionate about environmental preservation, and we are continually improving and implementing work practices that have the lowest impact on the environment. As part of our “Keen to get Green” campaign, we are actively involved in the community, whether it be through educational purposes, voluntary programs, or monetary contributions, relating to environmental conservation. If you would like to join our cause and be part of our “Keen to get Green” campaigns, contact us! Elderslie Golf Course was opened in 1949 and is a relaxed country course. 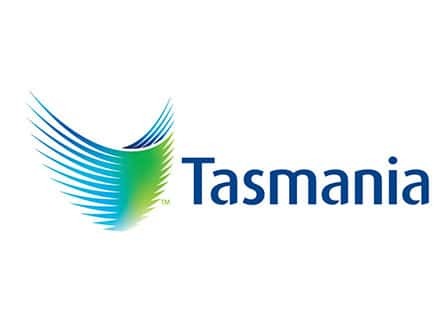 It is situated at Anderson’s Road, Broadmarsh, Tasmania just 30 mins from Hobart. Elderslie Golf Club features a 9-hole course in a secluded, tranquil, rural setting. Anderson’s Creek runs through the course and comes into play on most holes. There are few bunkers and light rough through the course. All grass greens, lightly rolling to level fairways. A relaxed walking course with irrigated fairways, tees and greens, offering great conditions year-round. As part of our workplace pledge to contribute to a cleaner and greener environment, Scorpion Pest Management partakes in Australia’s biggest annual community Tree planting and nature-care event. 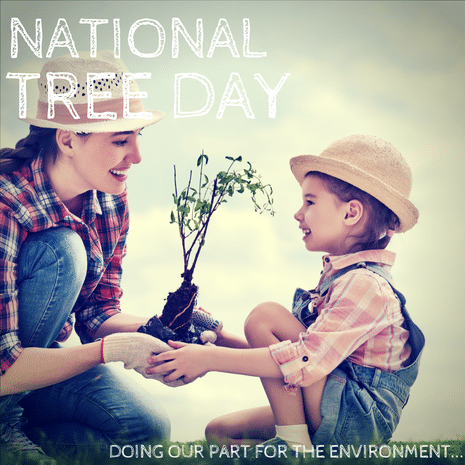 National Tree day provides our team with the opportunity to become involved with Tasmanian schools and inspire positive environmental change, through plant donation and active participation alongside students. If your school is interested in participating in National Tree Day, please contact our office on 03 6268 5397 to discuss future opportunities. 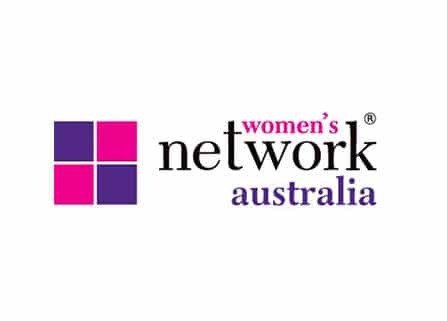 Alternatively, please visit our Facebook page to find out more. Careflight Australia is a rapid response critical care service organisation that is committed to saving lives and keeping communities safe accross Australia. 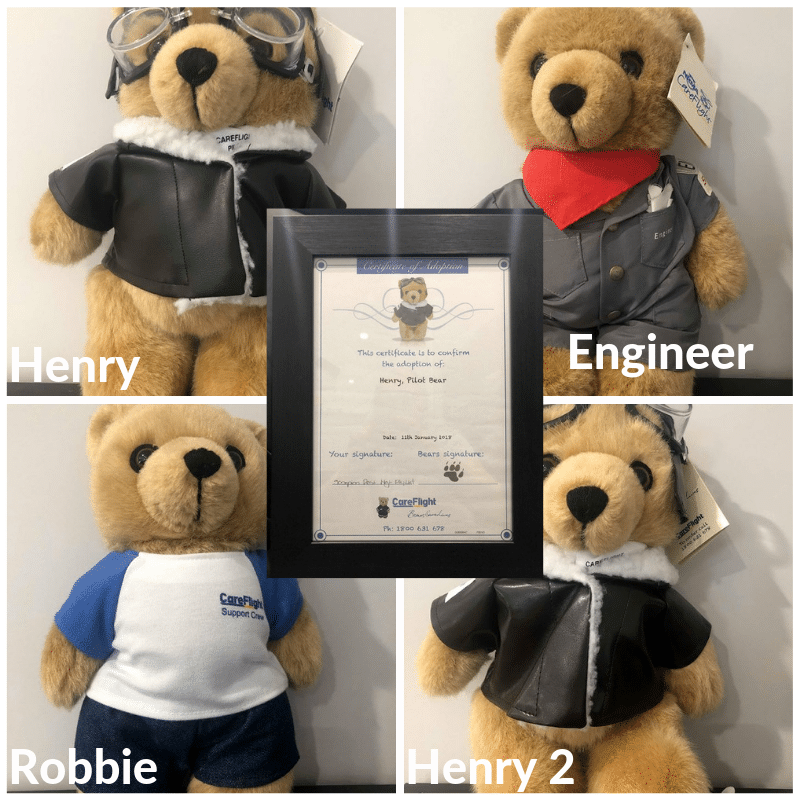 We adopted Henry the Pilot Bear from Careflight Australia on the 11/1/2018, since then we have welcomed 3 other bears into the office, Robbie, Henry and the Engineer. All proceeds from our Bear purchases and donations help CareFlight save lives. 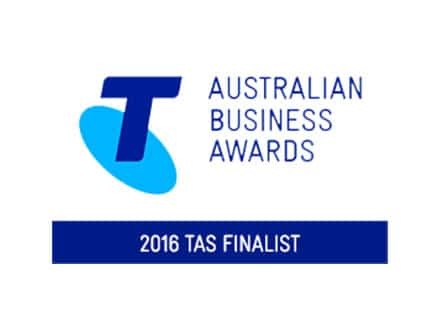 We would love to hear from individuals or business who are "keen to get green"